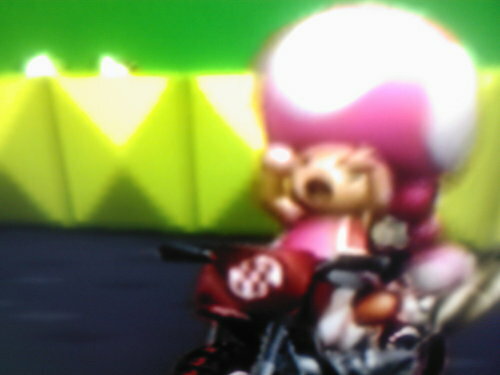 Toadette. nintendo, wii, mario, super mario, ds, toadette, glitch,. HD Wallpaper and background images in the Mario Kart club.